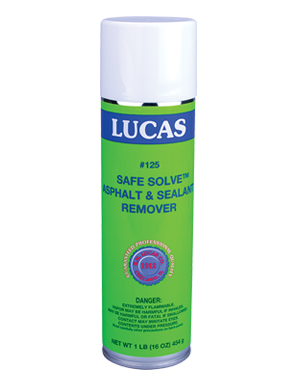 A bio-based asphalt and sealant remover. Based on non-toxic, biodegradable, non-flammable plant derived esters. 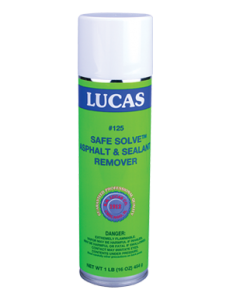 Safe for use on vinyl siding, hands and clothing. Easy removal of asphalt marks on vinyl siding and factory finished aluminum trim.